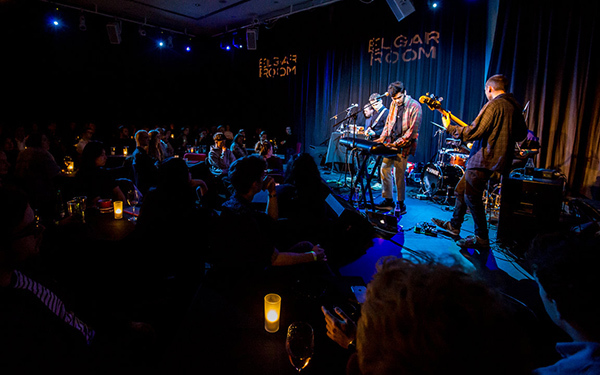 The Elgar Room is the Royal Albert Hall’s versatile contemporary performance space. 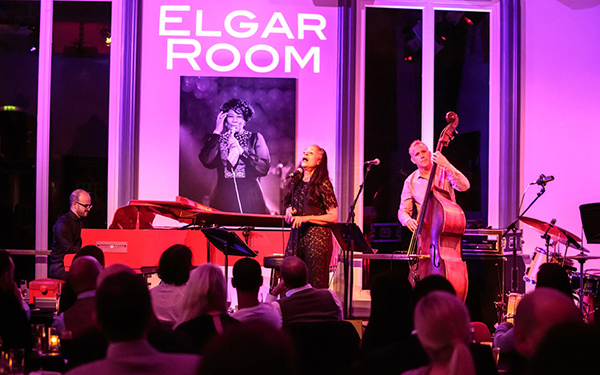 Home also to the Elgar Bar & Grill restaurant, the Elgar Room plays host to hundreds of events a year, from early morning classical recitals and late night jazz concerts to family concerts and comedy gigs. 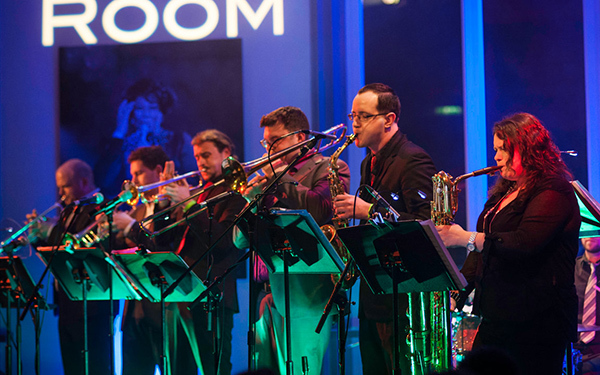 With its walls adorned by photos of some of the legendary acts who have performed on the Hall’s main stage, the Elgar Room is steeped in history and a great way to enjoy live entertainment at the Hall beyond the main stage.